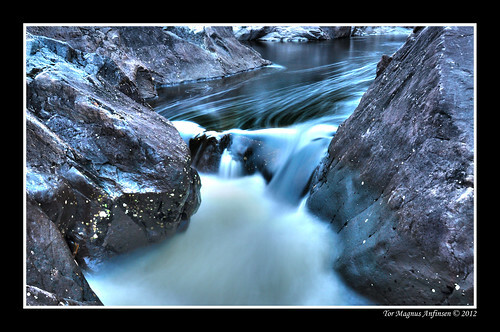 Silk River in Kongsberg, Explorer #185 Jan 13, 2012, a photo by Tor Magnus Anfinsen on Flickr. Thank you for following my blog! You really know how to capture beauty! I can’t wait to see more of your beautiful photos!